Click here to keep updated regarding our future events. Join our growing Nadlan Community. 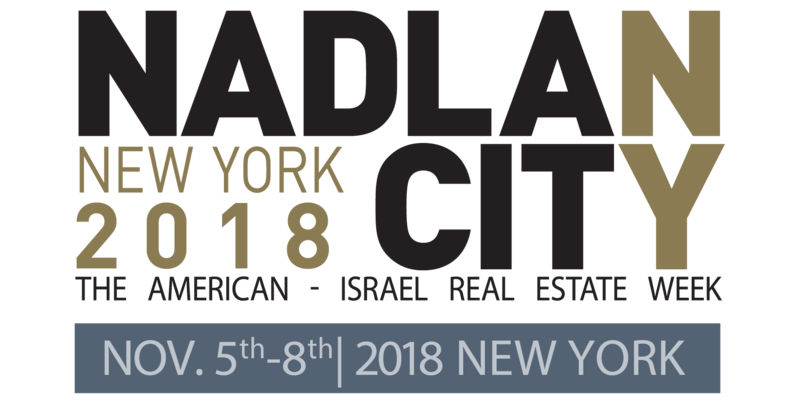 Our vision is to connect real estate professionals who share common values of creating abundance, giving and friendship, in order to strengthen ties, identity, businesses and connection to the State of Israel.